Business idea can happen at any age irrespective of you having the skills to market it. Okay, you have got a killer business idea but are you ready to explore it? Are you ready to take the chances and succeed? Do you have all that it takes to bring the business into existence? There are many questions that you need a yes for and then the equal amount of backing for it because once you are in your zone, the zone of bringing the business idea to real life, you face problems other than finance, like the nagging from the family for the lack of time, emotional torture from your loved ones for the lack of attention, etc. Only a blessed few can handle all of this at once and those who do so, succeed. 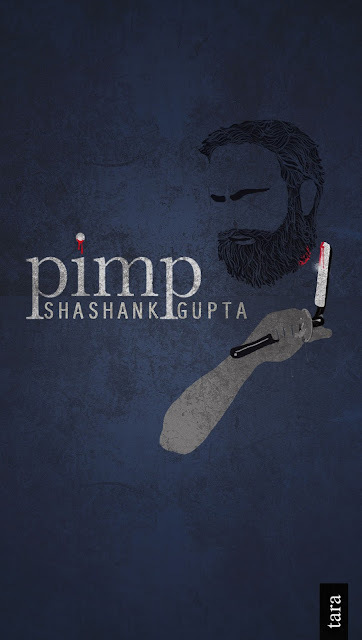 "Pimp" is a book by debut author Shashank Gupta which revolves around a sixty year old Uncle who realizes one of the common need of a certain section of people and plans to make a business out of it. But why is the book titled Pimp? Is it because of the nature of the business? Is it because of what he does? Or is it because of the place where he gets the idea from? When you read the book you are sure to get the answer. Pimp is a fictional psychological thriller with Uncle in the lead role, who is merciless and backs his decision no matter how grave they are and how many lives they affect. Uncle is adamant and intelligent, who has spent his entire life with only one job and a wife whose smell made him sneeze. Uncle's character is dark, backed with wit, sarcasm and carelessness or alternatively Uncle can also be defined as the antonym of morality, correctness and righteousness. The story of Pimp talks about several issues that we refrain from talking about and brings them into the spotlight in an interesting and narrative way. 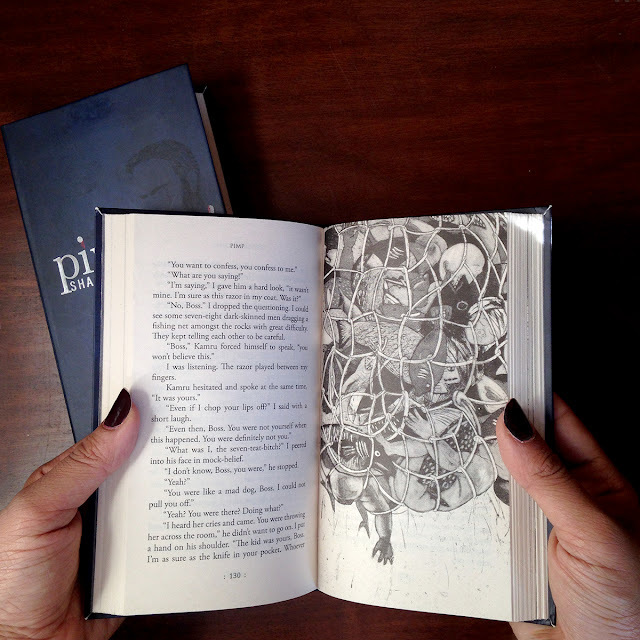 The characters of the book depict pain, play with it and seek pleasure. In the entire story, there is thrill, there is surprise, there is truth, there is blood, there is humor, there is wit, there is sarcasm, there is banter, there are insane characters and a more insane story. One of the illustrations from the book, Pimp, designed by T. Venkanna. Overall, Pimp has a unique narration that will make you continuously want to know what the next move is, It has a dark plot with a bright script by the debut author. You have to be with the story, if you happen to miss even a single line you might lose the flow. Another interesting thing about the book, are the illustrations that it has. There are writers who write only to get their book made into a movie whereas, Pimp is a fresh and different story for a debut author. If ever Pimp is made into a movie, I think only Anurag Kashyap or Vishal Bharadwaj can do justice to it. Exceptional would be an understatement for what Shashank Gupta has written and I usually read any book only once, but I am sure that I am going to read it more than once. This looks like a killer thriller! Yes, it is. 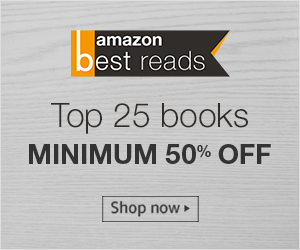 Do get hold of a copy of the book and share your thoughts about it when you have read the book.